​Anima Toscana is your bike rental point in Tuscany. We rent hybrid bikes, MTB, electric bikes and road bikes for your bike tour in Tuscany through Siena, Chianti, Val d'Orcia, Montalcino and Buonconvento. The electric bike or e-bike is perfect for beginners cyclists and for people of every age. The electric motor will make it easier your bike tour in Tuscany. With the electric bike you can discover Tuscany by bicycle and, at the same time, do some workout. The electric component is meant to augment human power, not completely replace it. It makes obstacles like Tuscan hills more manageable and allows you to travel further without getting as tired. 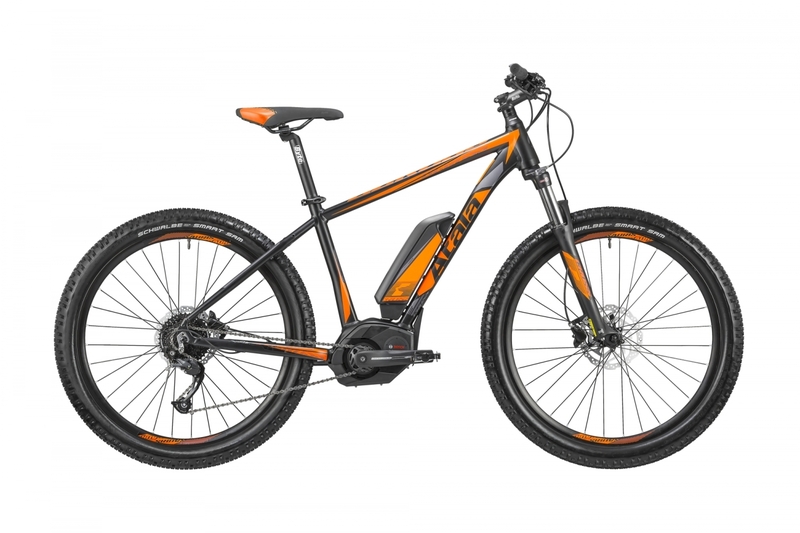 Alloy frame, central electric motor Bosch Active Line 250 Wh, battery Li-Ion 11 Ah, 400 Wh, charging last 60-80 km if well used, shifters Shimano Alivio 9 speed.